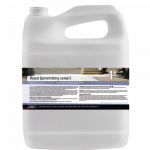 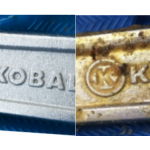 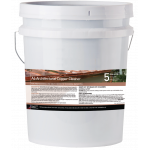 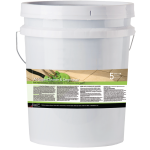 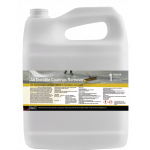 Highly effective mold and mildew cleaner with a blend of powerful Quaternary agents. 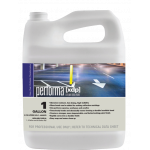 ..
Cleans mold and mildew without harmful bleach or peroxides..
PeroxyCleaner is an excellent cleaner for both hard and porous surfaces. 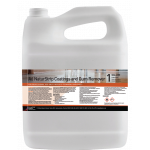 This product is formulated ..